NOTES FROM THE WINEMAKER: This crisp, fresh Sparkling Sauvignon Blanc is very accessible and perfect for all occasions! Copyright © Opstal 2019 | Our Terms. 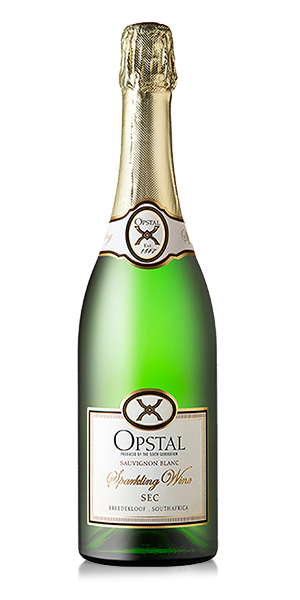 Notify me when Opstal Sauvignon Blanc Sec Sparkling Wine NV x 6 is available.